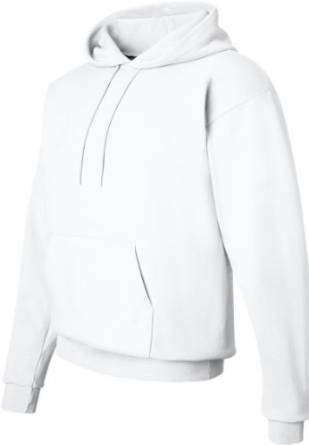 The hoodie is the perfect piece of outfit for any season. It is a fantastic piece of outfit and you can rely on it in almost any situation. Its versatility is already well-known. 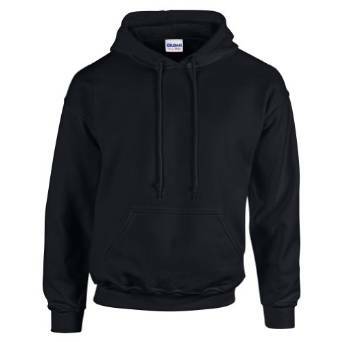 The hoodie is obviously an excellent piece of clothing, it is very useful, but you still have to dress with style in order to benefit from all its qualities. We are talking about a multifunctional piece of outfit therefore you should try sometimes to wear it in a different way than everybody else is doing it: only over a T-shirt. If you have a little inspiration and style, you can create new non-conformist outfits wearing a hoodie over a shirt, over a shirt and a tie, or even over a sport blazer. Important is to be careful to the color combination and of course don’t forget about the attitude which is equally important. –	Have a great durability because they are very well manufactured. –	Can transform an outfit into a relaxed, casual one. –	They are incredibly comfortable. An important aspect for a casual outfit and not only. –	Have a very high versatility. Huge possibilities to combine them and to wear it in various situations. –	Can be a very important layering element. Which is great for cold seasons. 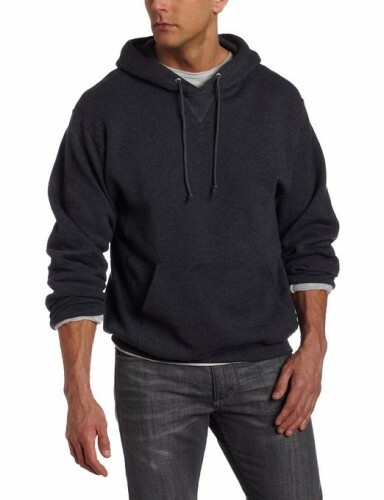 The hoodie shouldn’t be worn several sizes larger, it shouldn’t be too large for you because you will look sloppy. It looks exceptional if it perfectly fits you. You can find it in many colors and models, with zippers or without them. Good part is that in our days you can find it a huge number of models on the market. 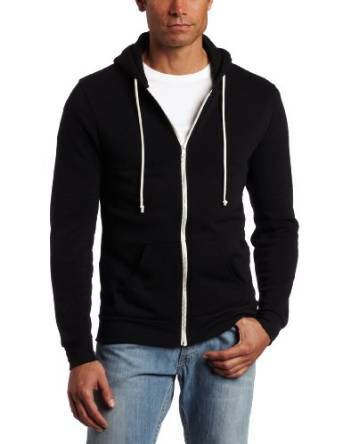 With a little inspiration and without much investment, the hoodie, used smartly of course, can help you achieve a very special look.